Sprinkle blueberries with flaxseed and set aside. Mash bananas with a fork and combine with other crust ingredients. Mix well until a loose dough forms. Reserve ¾ cup for top. Spray an 8×8 baking pan with oil and pour/spread crust evenly. Evenly pour blueberry mixture on top. Drop spoonfuls of reserved crust on the top. Bake at 350 degrees for 27-30 minutes or until golden brown on top. In ANOTHER attempt to use up even MORE blueberries ( I bought some and then the next day got some in a CSA box…ooops!) I baked some muffins! 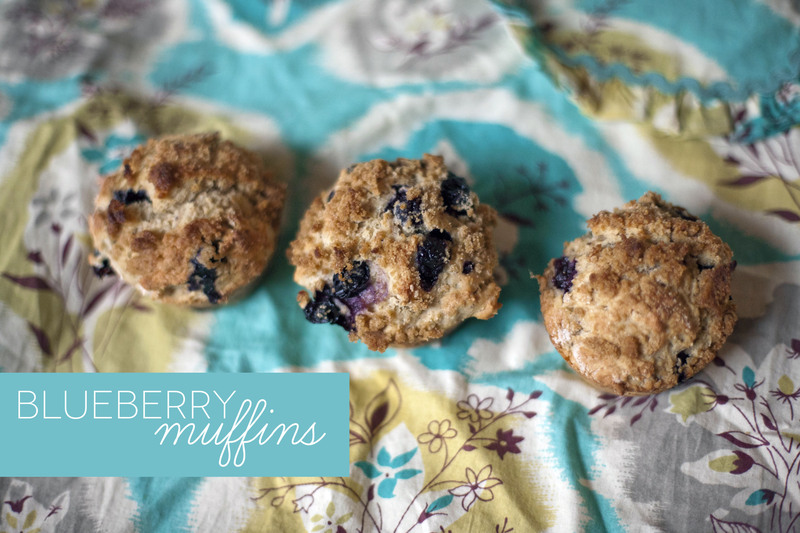 I did an adaption of the berry muffins from one of my favorite cookbooks – Yellow Rose Recipes. Preheat oven to 400 degrees. Spray your muffin tins. Sift together the flour, egg replacer, baking powder and flax. In another bowl whisk together the almond milk, sugar, apple sauce, oil and vanilla. Add wet to dry and m ix well. Gently stir in blueberries. Divide batter into 12 muffins. Prepare your struesel topping and top each muffin with some. Bake 20 minutes. 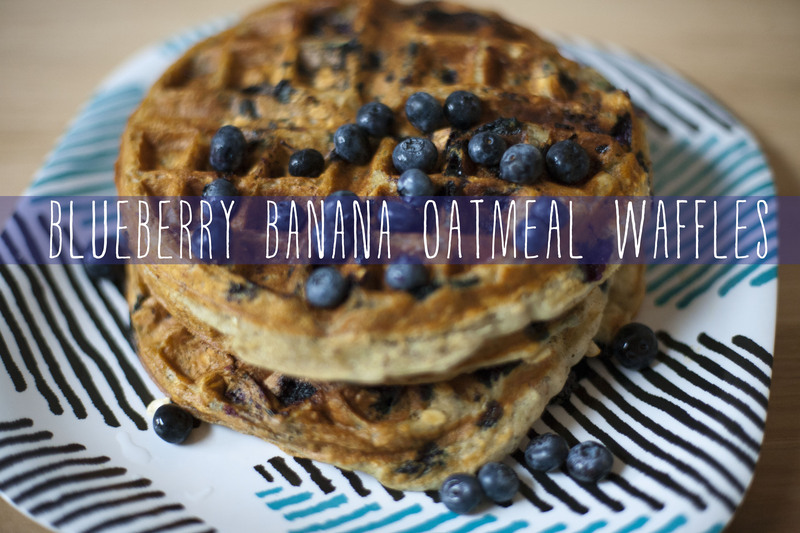 227. blueberry banana oatmeal waffles. In an effort to use up some blueberries, I made these waffles to freeze and have on hand for the weekends. Recipe is adapted from Vegan With a Vengeance. Preheat your waffle iron according to its directions. Sift together flour, baking powder, baking soda, cinnamon and flax. Add the oatmeal and toss together. In the vitamix, or blender, add the banana, almond milk, agave and oil. Add the wet ingredients to the dry and mix until combined. Gently stir in the blueberries. Make your waffles in your waffle iron. Top with extra blueberries and bananas and enjoy!